En: Catfish have taken the UK Blues scene by storm over the past three years. They have carved themselves a reputation as an excellent live band with a phenomenal frontman in 23 year old guitarist/vocalist Matt Long, who plays with a real passion for the Blues. 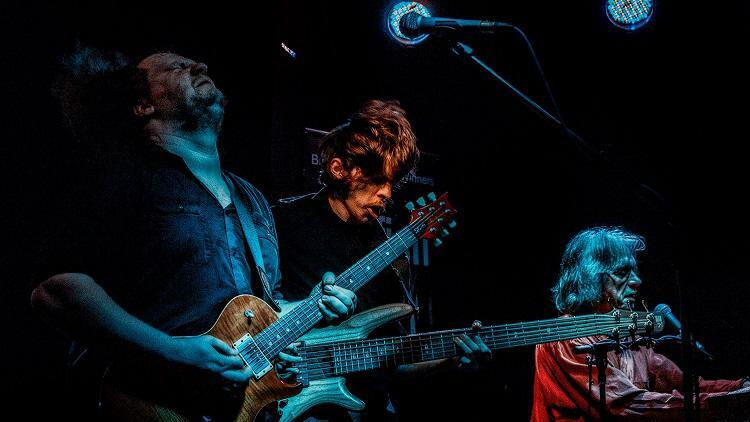 The band crashed onto the Blues scene in January 2015, with their debut album 'So Many Roads' going straight in at no 1 in the IBBA Blues airplay charts. Their EP, a tribute to BB King entitled When BB Sings the Blues, charted at no 5 in February 2016. In January 2017 they released their much-anticipated second album Broken Man, which is almost entirely original material. Broken Man also reached no 1 in the IBBA Blues airplay charts in March 2017 and it was later voted 2017 Album of the Year. This is blues with a very broad brush - from epic prog anthems to stripped back piano ballads. Catfish's brief history is well charted by their appearances in the British Blues Awards. They received two nominations in 2015, taking third in Emerging Artist, following this with three in 2016, taking first in keyboards and third in Young Artist. The BBAs did not take place in 2017 and have been replaced this year by the UKBlues Awards, in which the band were named Blues Act of the Year for England.